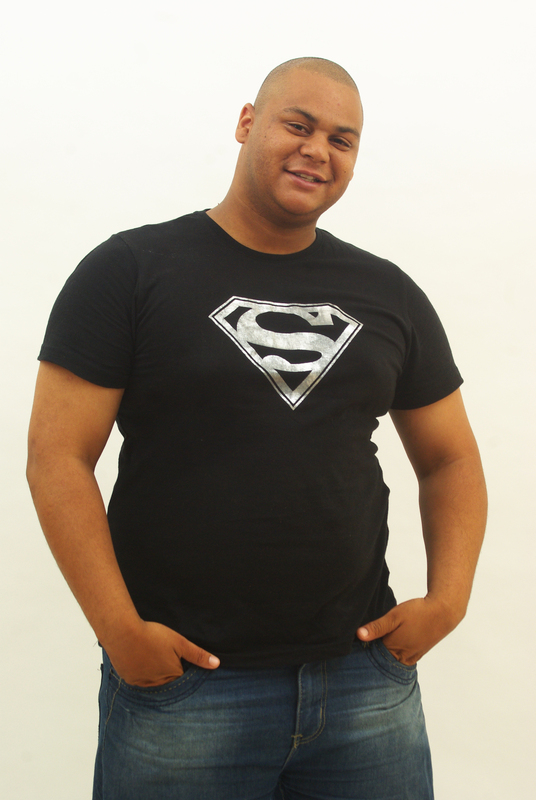 Kenwyn Davids hails from Mitchells Plain and has grown and progressed rapidly since starting his journey. He has been blowing audiences away ever since arriving. 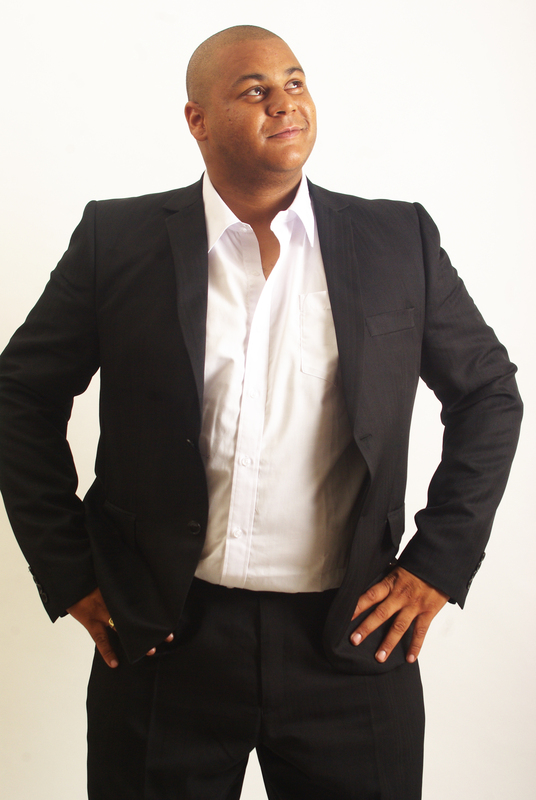 Kenwyn Davids is a hard working comic, always looking for ways to improve his comedy. 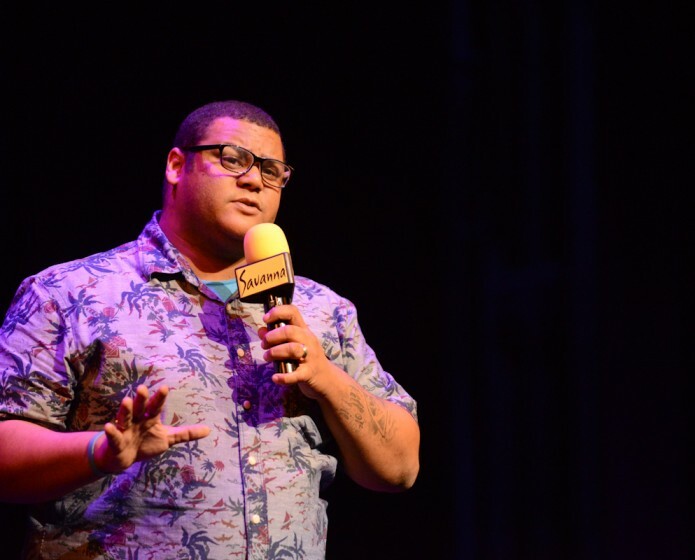 He has won the Chili Bar Open Mic Competition thrice, consecutively, and was also a finalist in the Chili Bar Grand Comedy Challenge. 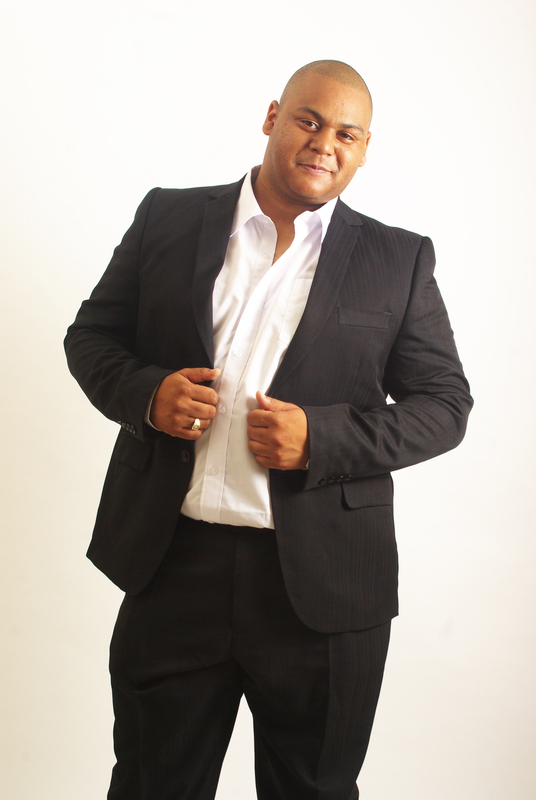 Within 6 months of performing, he shared the stage with some of SA’s top up and coming acts at the Graça Comedy Showdown. 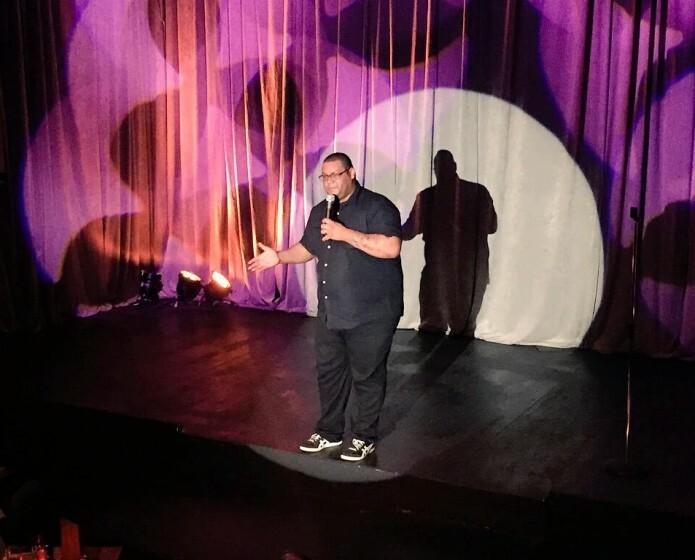 He has shared the stage with South African comedy heavy-weights, such as Riaad Moosa, Nik Rabinowitz, Kurt Schoonraad, Deep-Fried Man, Stuart Taylor, Kagiso Lediga and some of Cape Town’s heavy-weight comics as well, not to mention festivals such as Rocking The River and Synergy Live! 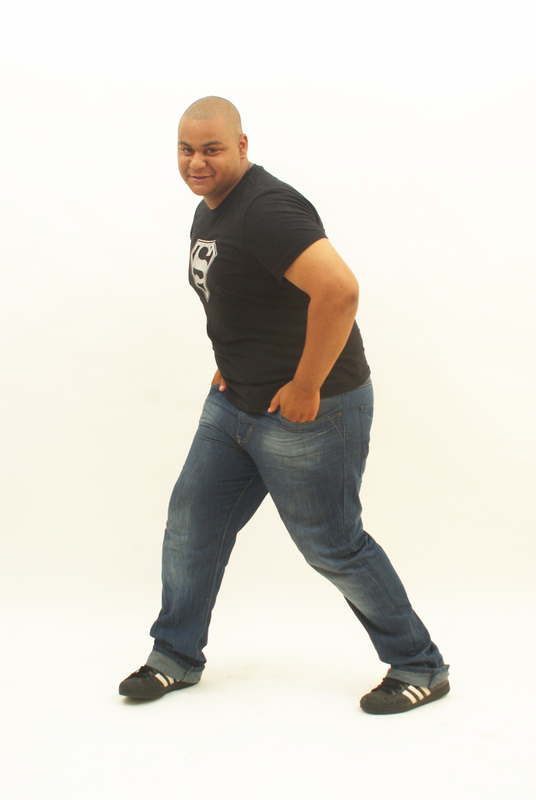 He is the producer of Mitchells Plain’s first and only comedy club and also produces outside of the comedy club, which attracts hundreds of people.